X-3 Stiletto Experimental Aircraft is a photograph by Nasa Photo / Naca/nasa which was uploaded on July 24th, 2016. X-3 Stiletto experimental aircraft. 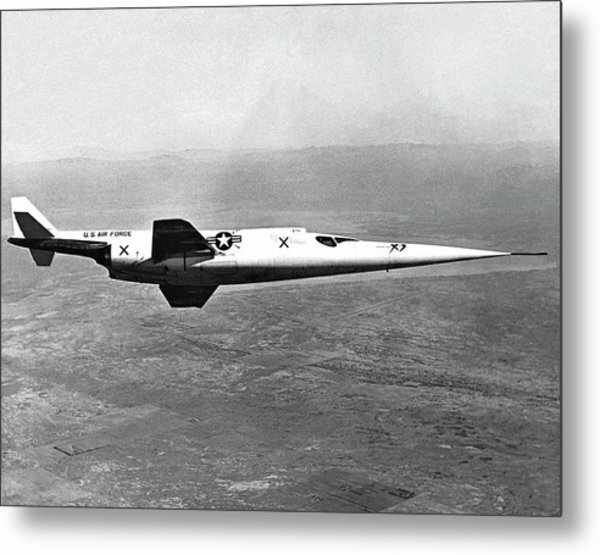 1950s image of the Douglas X-3 Stiletto in flight. 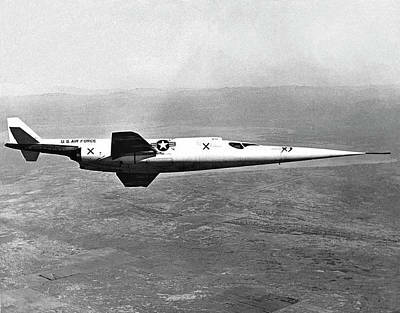 This experimental jet aircraft was built in 1952 for the US Air Force. 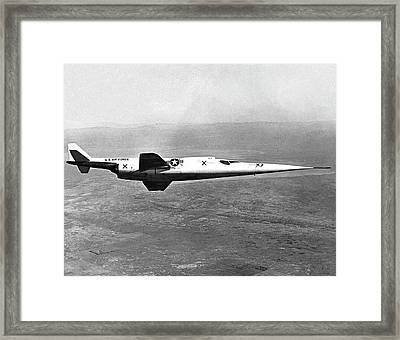 It featured a narrow fuselage, tiny wings and a long tapered nose making it the sleekest aircraft for its time. 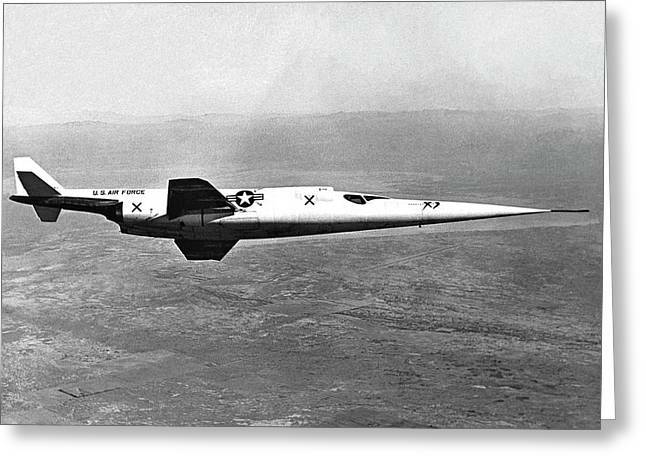 The X-3 performed poorly in test flights and never attained its target speed of Mach 2 (twice the speed of sound). 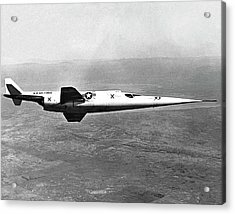 Despite this, several features were taken forward to use in future high speed planes. 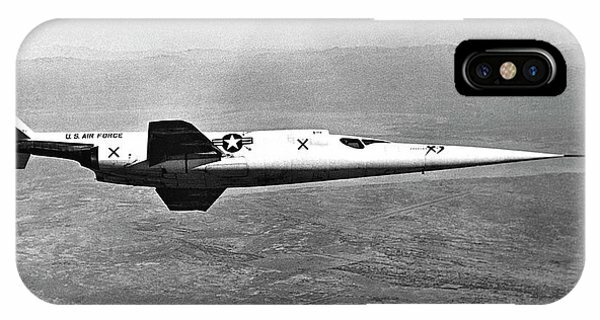 There are no comments for X-3 Stiletto Experimental Aircraft. Click here to post the first comment.